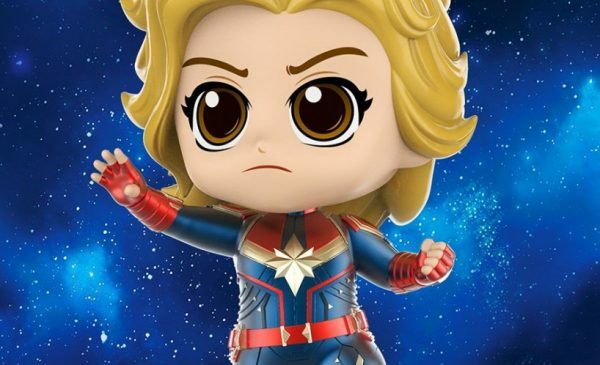 Official footage from the upcoming Captain Marvel has been released, and fans are excited to get their first glimpse of the movie! 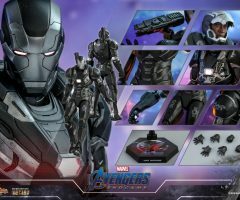 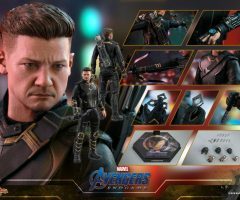 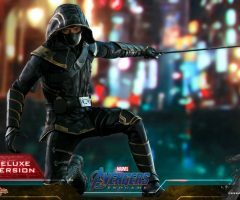 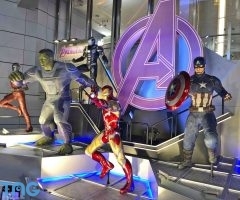 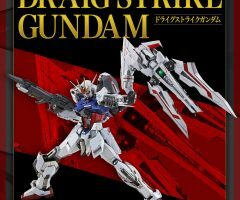 As its debut date draws closer, Hot Toys is delighted to introduce the new collectibles of different varieties based on this super blockbuster! 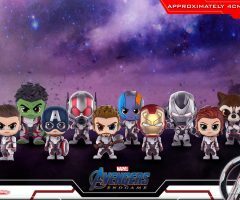 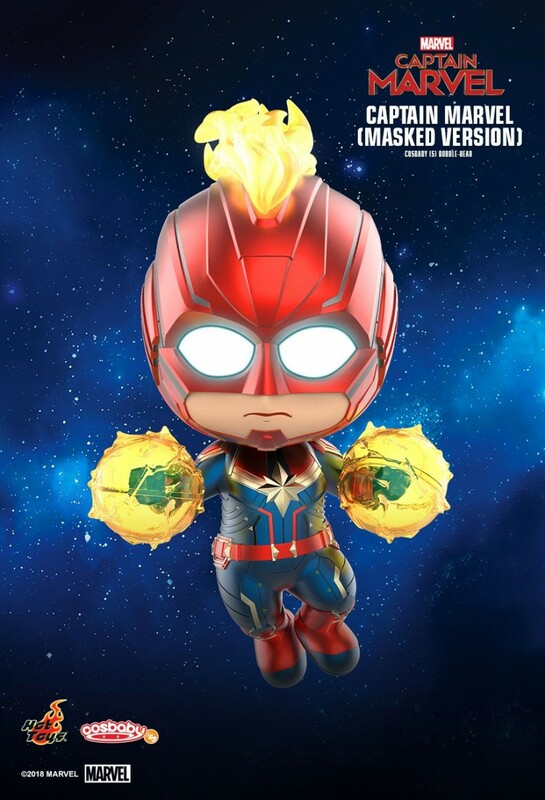 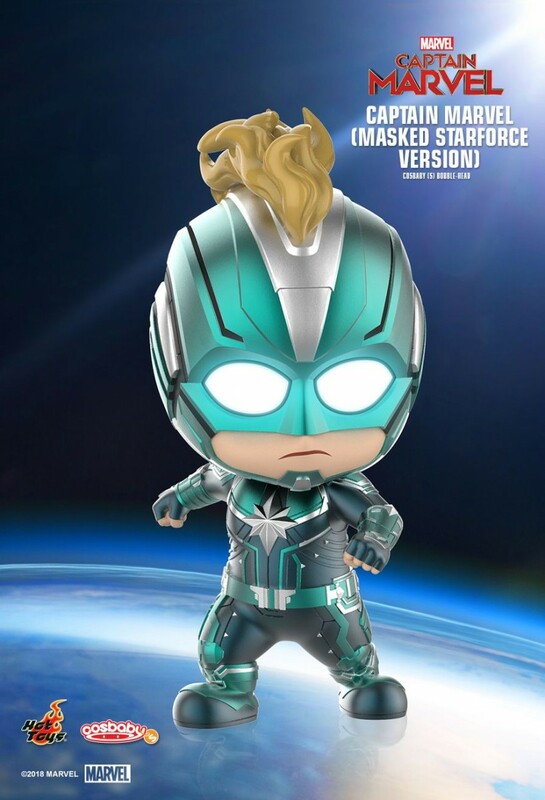 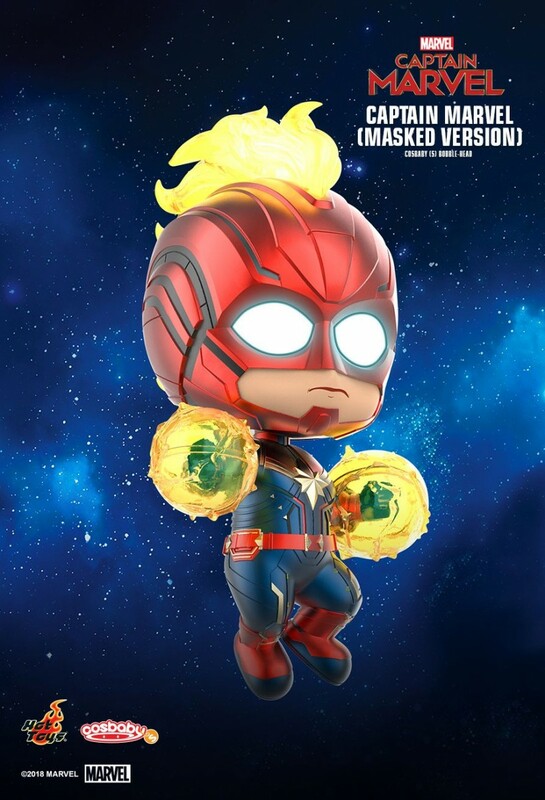 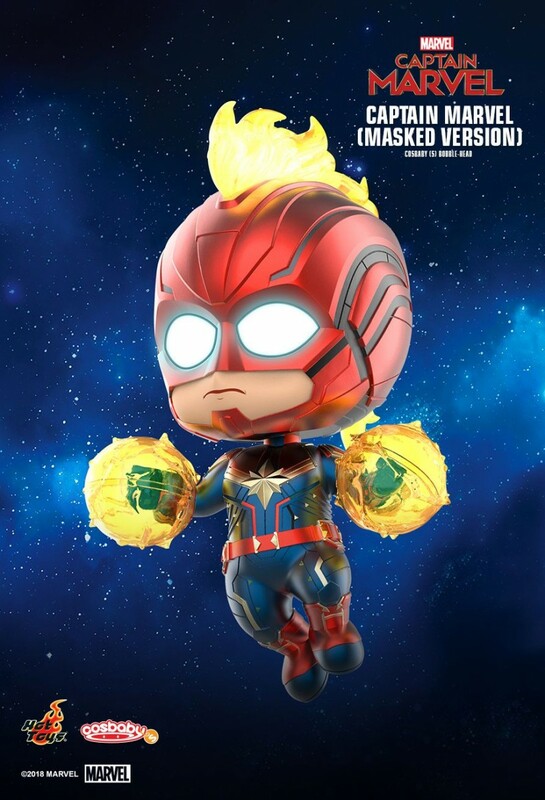 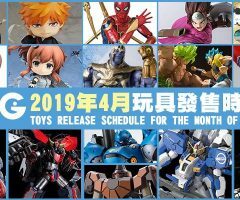 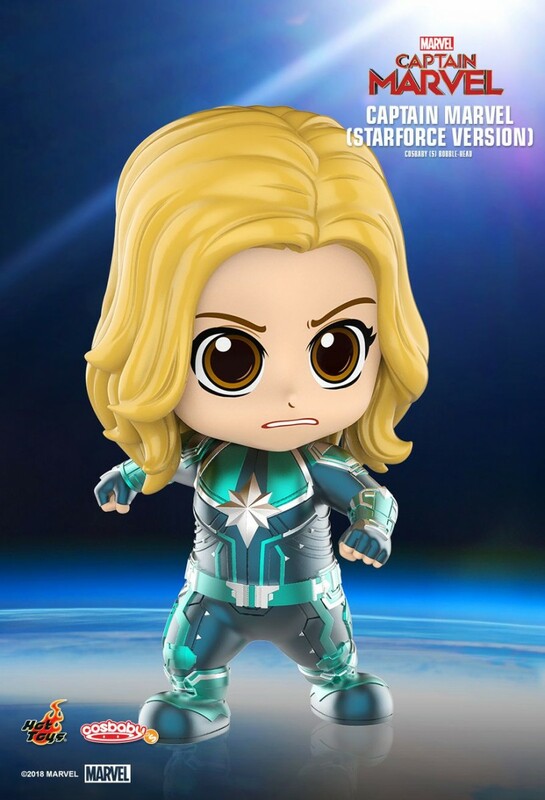 The latest Captain Marvel Cosbaby line-up will feature Captain Marvel in different outfits and poses including Flying Version, Starforce Verion, Masked Starforce Version and Masked Version! 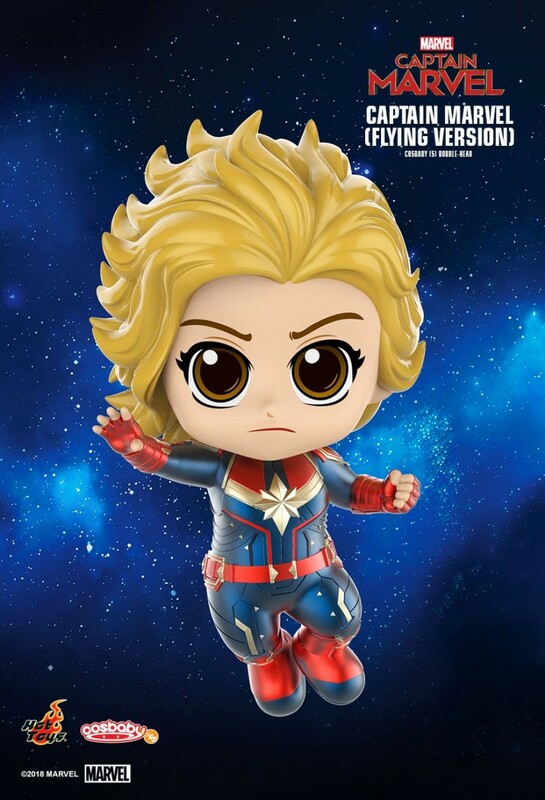 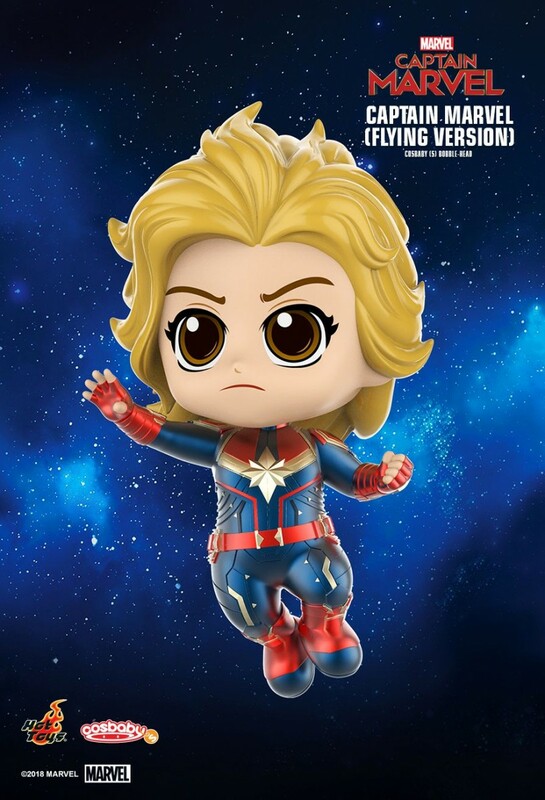 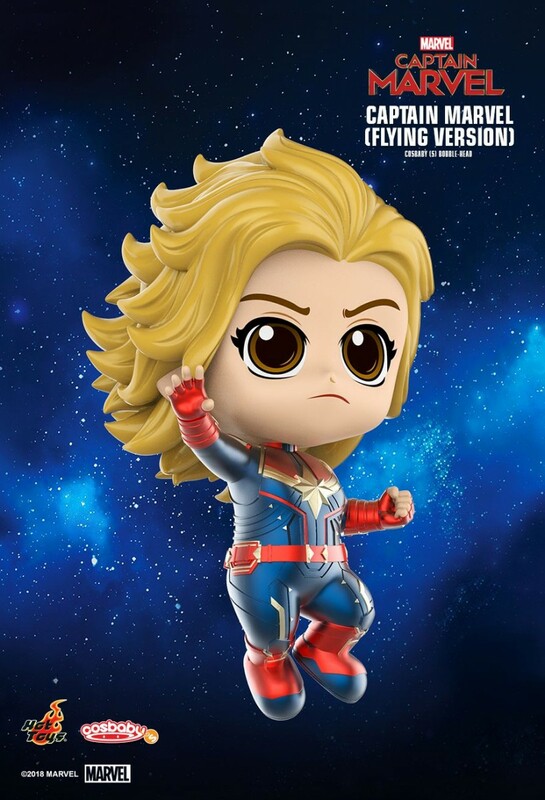 Each Captain Marvel Cosbaby Bobble-Head measures about 10 -12cm tall that comes with a unique bobble-head function! 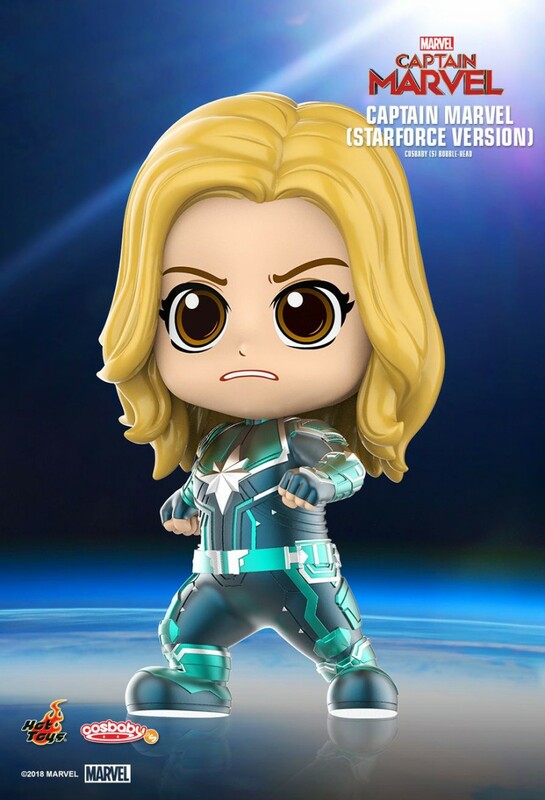 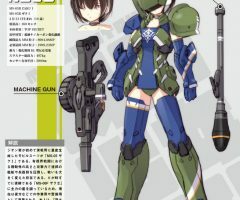 Flying Version and Masked Version brings Captain Marvel to life in her red and blue trademark battle suit whereas the Starforce version and Masked Starforce Version captures the brand new heroine in stylish black and green Kree military uniform! 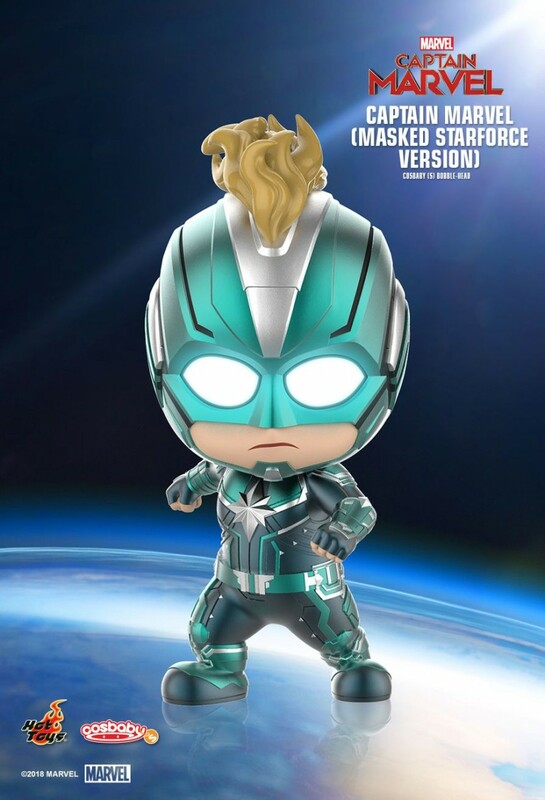 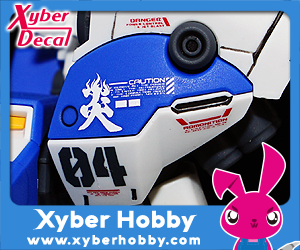 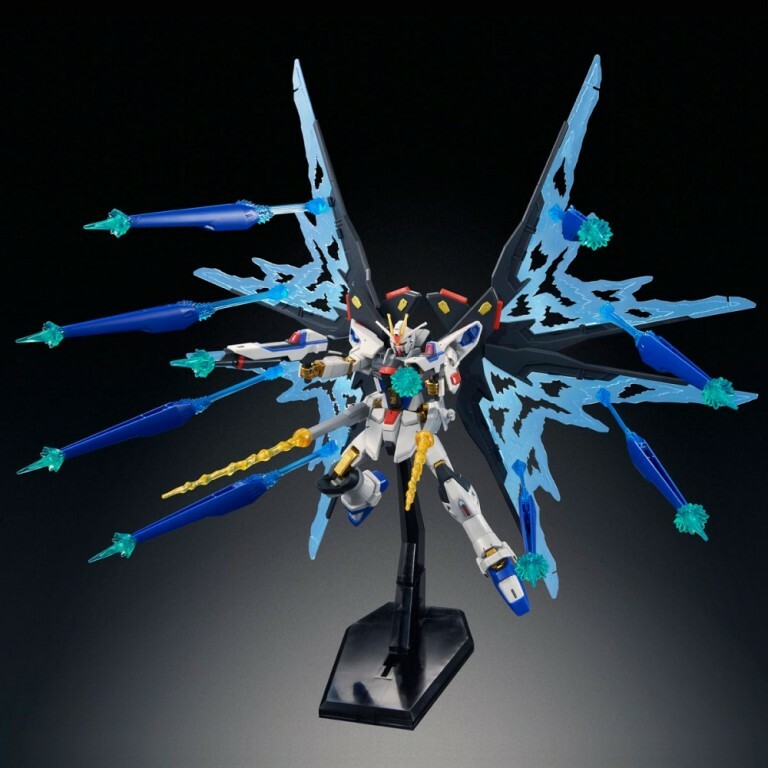 Furthermore, Masked Version is equipped with LED light-up function on the hair and eyes while Masked Starforce Version comes with LED light-up function on the eyes. 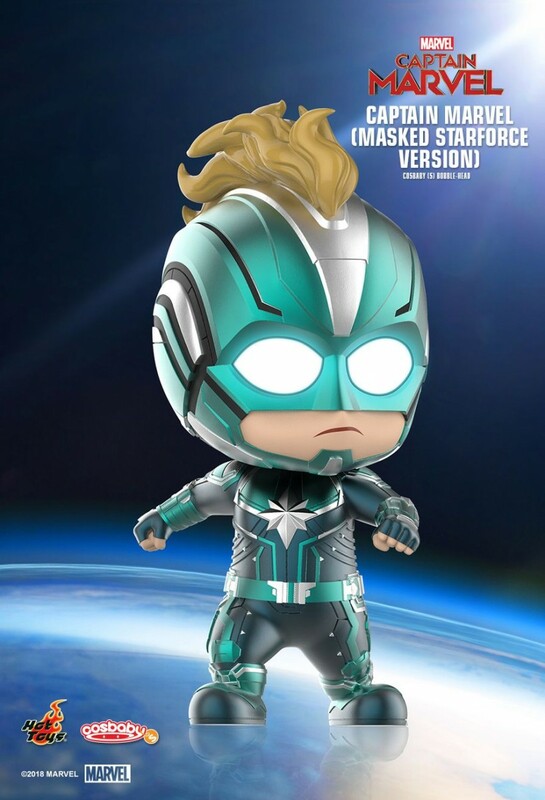 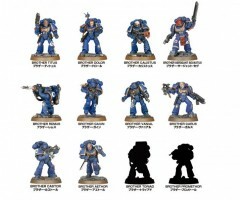 Both of the versions feature Captain Marvel wearing a helmet painted in shiny metallic color to match the battle suit. 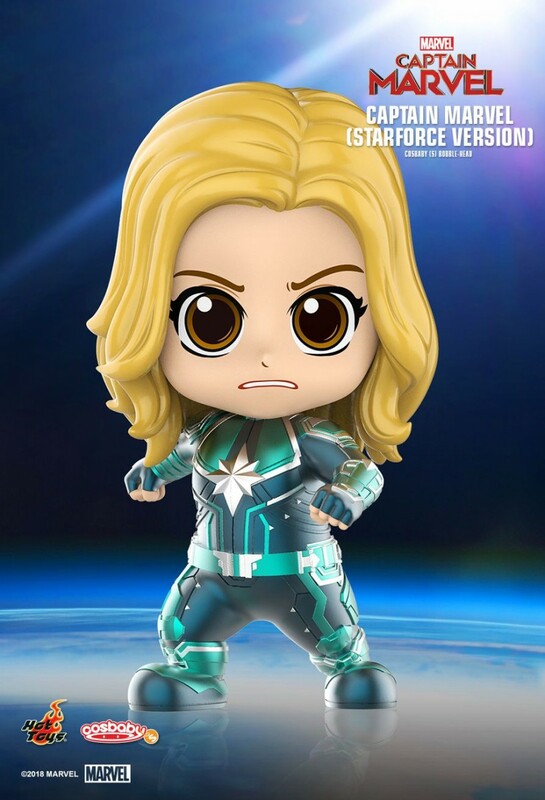 Get on an adventure with Captain Marvel to save the world today!